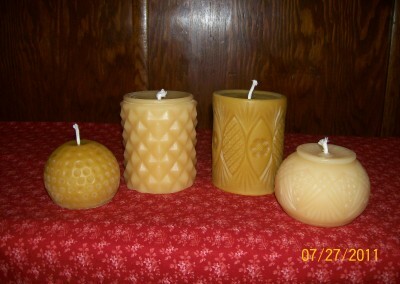 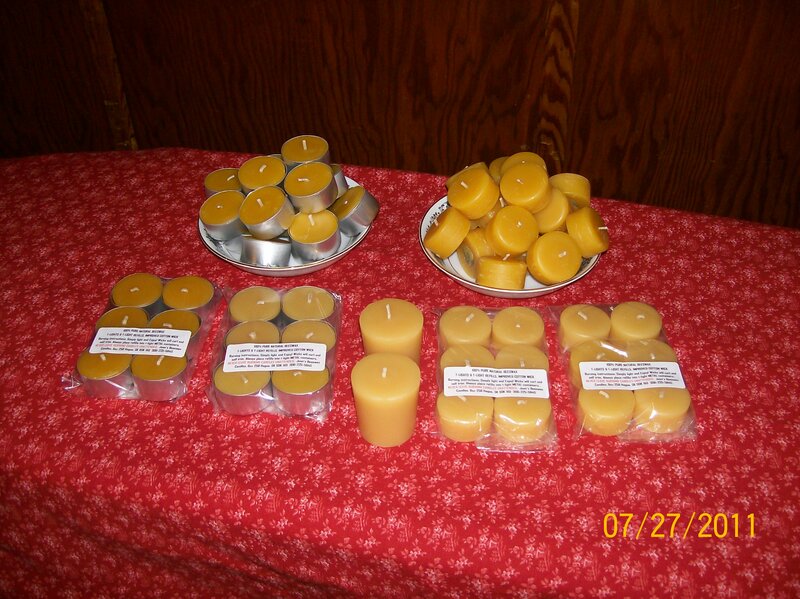 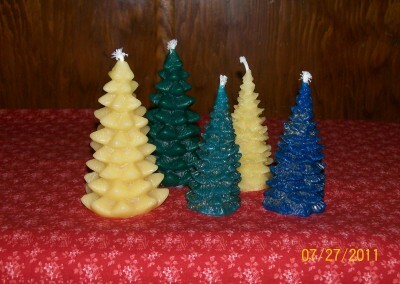 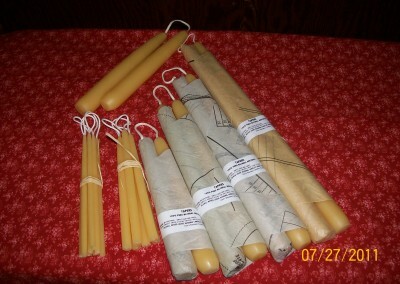 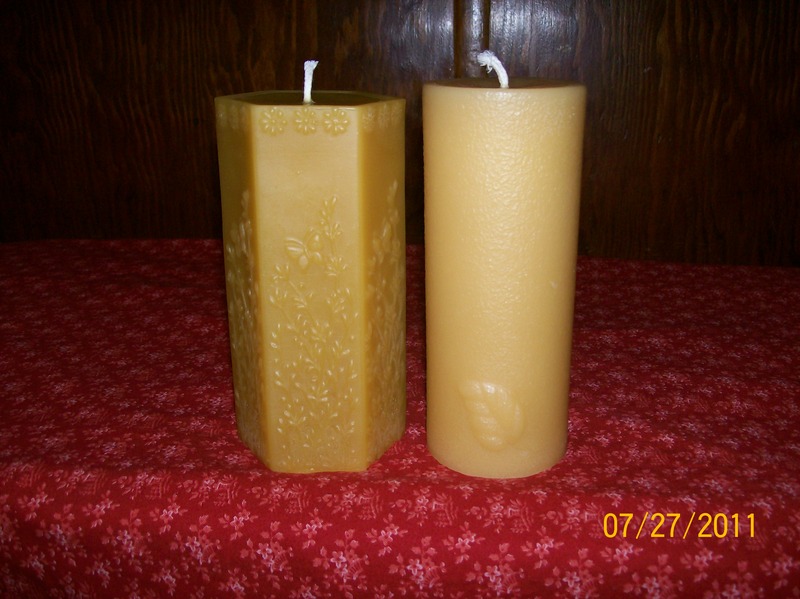 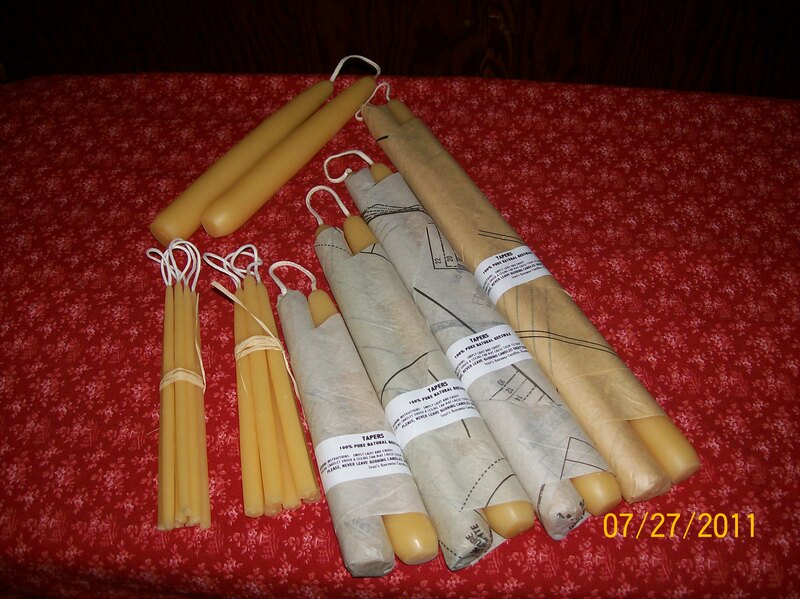 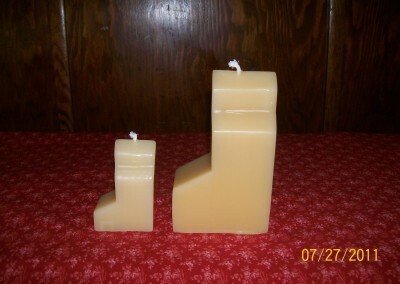 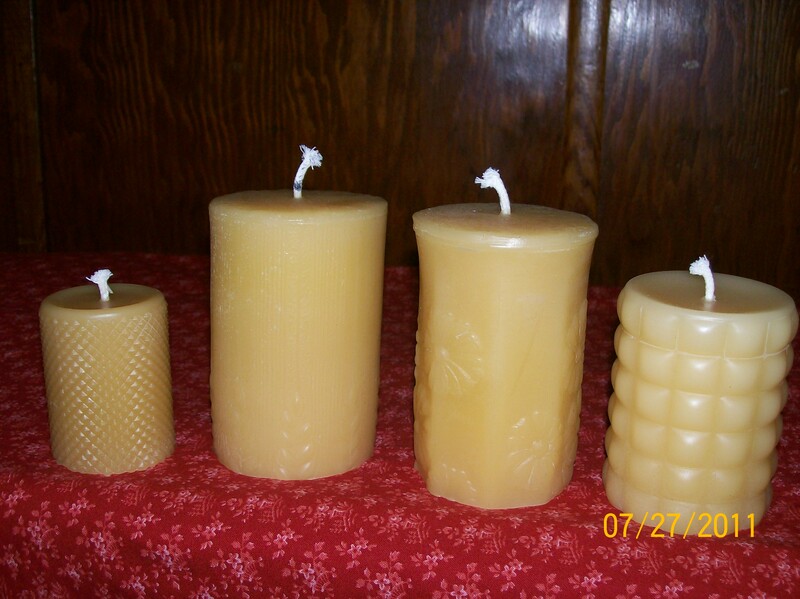 I purchased Joan’s Beeswax Candles in 2011 after apprenticing for one year under the previous owner. 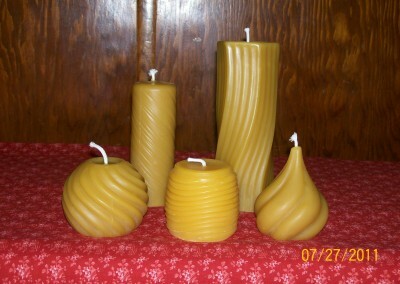 I enjoy working with wax, creating objects that people can enjoy and use in their daily life. 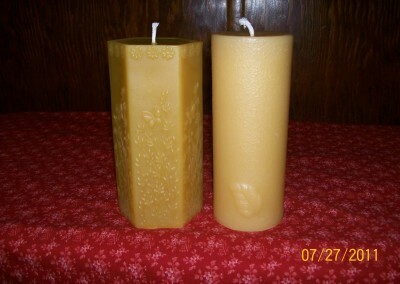 I am proud to say that all wax used in my candles is 100% pure beeswax, purchased from Saskatchewan Beekeepers. 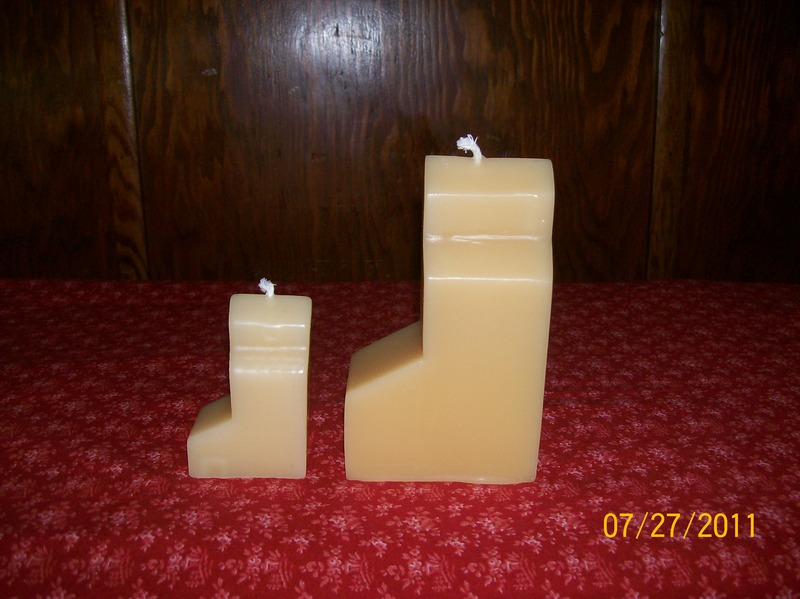 I have been married since 1992, and have three children. 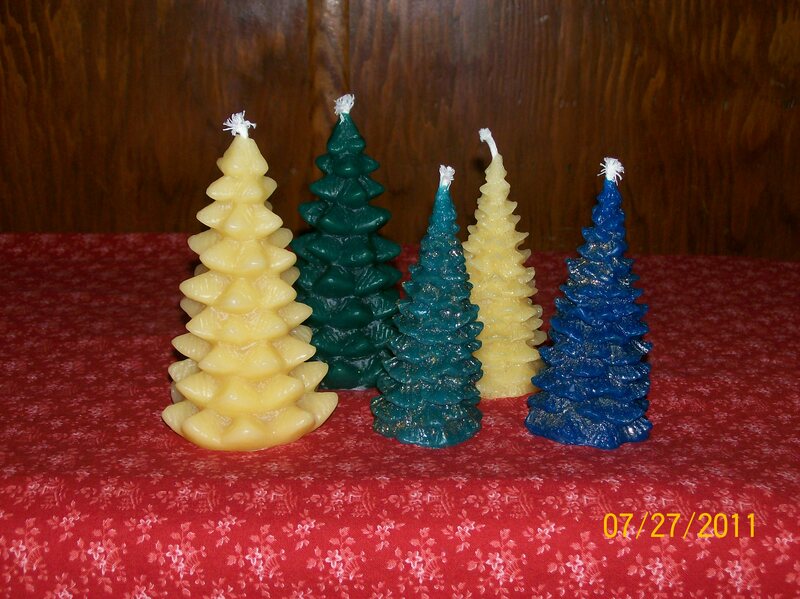 I still work part time as an accountant/bookkeeper, as well as farm together with my husband.